If Jakarta is Java’s financial and industrial powerhouse, Yogyakarta is its soul. 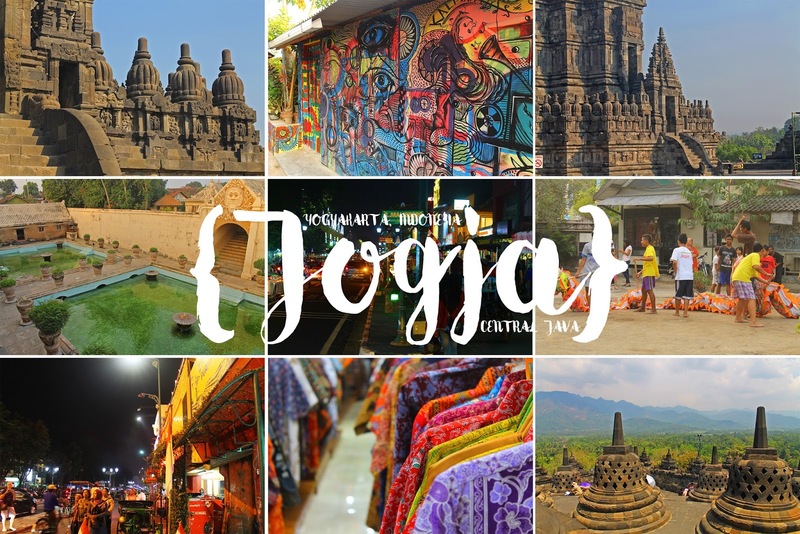 Central to the island’s artistic and intellectual heritage, Yogyakarta (pronounced ‘Jogjakarta’ and called Yogya or Jogja for short), is where the Javanese language is at its purest, Java’s arts at their brightest and its traditions at their most visible. Fiercely independent and protective of its customs, and still headed by its sultan, whose kraton remains the hub of traditional life, contemporary Yogya is nevertheless a huge urban centre (the entire metropolitan area is home to over 3.3 million) complete with cybercafes, malls and traffic jams, even as it remains a stronghold of batik, gamelan and ritual.